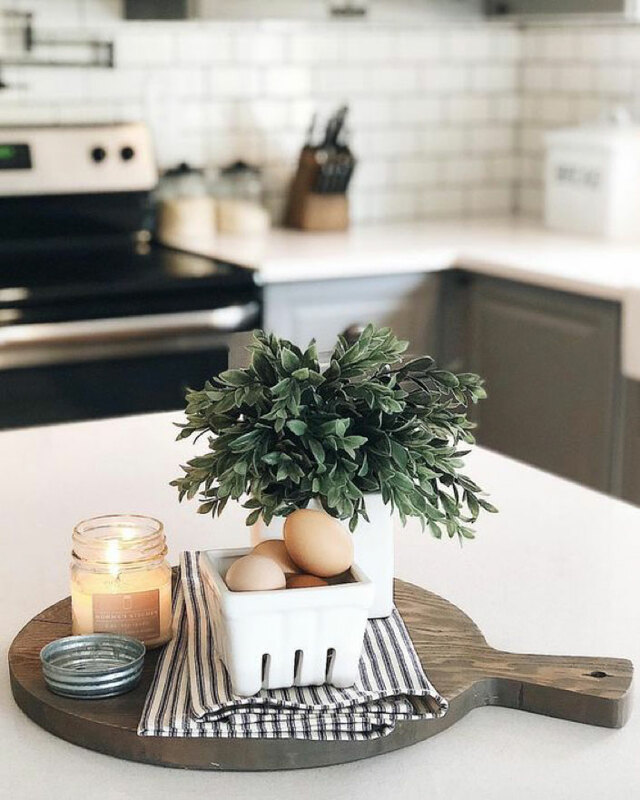 Fall is in full swing and as we gear up to the holiday season, now is a great time to add a bit of a fall decor touch to your home and your kitchen shouldn’t be forgotten! 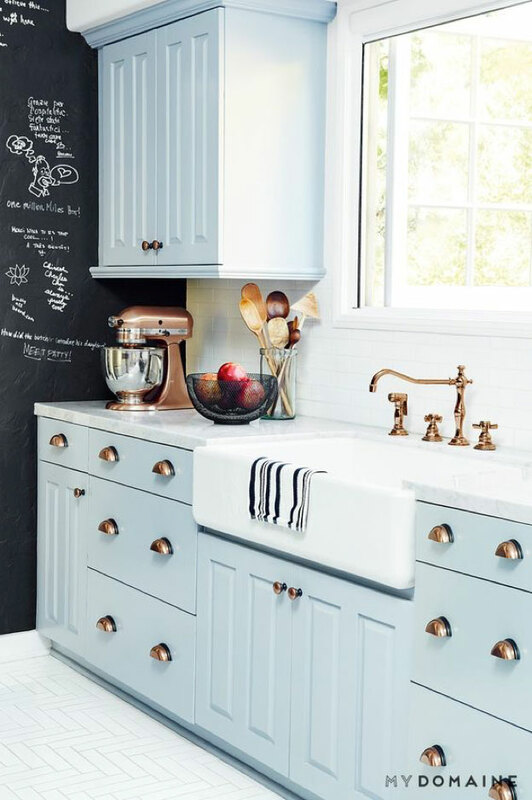 Whether your kitchen style is modern or farmhouse, light with white cabinets or dramatic with dark wood or matte black, there are simple and affordable ways to add small decorative touches to your kitchen that can make your home more cozy for the fall months. 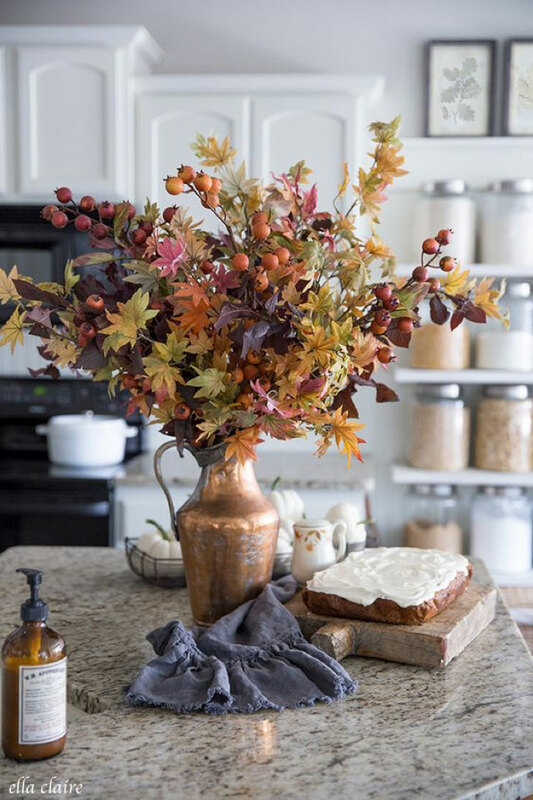 Just because we’re kitchen designers and builders, that doesn’t mean we can’t help give you a bit of seasonal decor advice too so, here are our favourite ways to cozy up your kitchen for fall! Whether real or faux, branches, flowers, fruit and pumpkins are a great way to add a fall touch without breaking the bank. Fall gives us such a great color palette to work with – get inspired by nature and bring in some beautiful natural touches. When you decorate your home one of the best way to add personal touches is through textiles such as fabric cushions, curtains, rugs, etc. 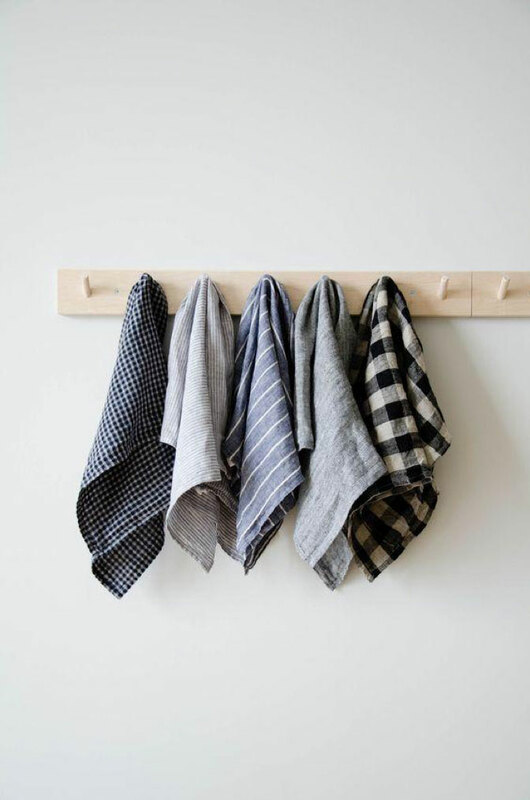 Just because you’re decorating your kitchen, that doesn’t mean that you can’t add a few practical and functional textiles. 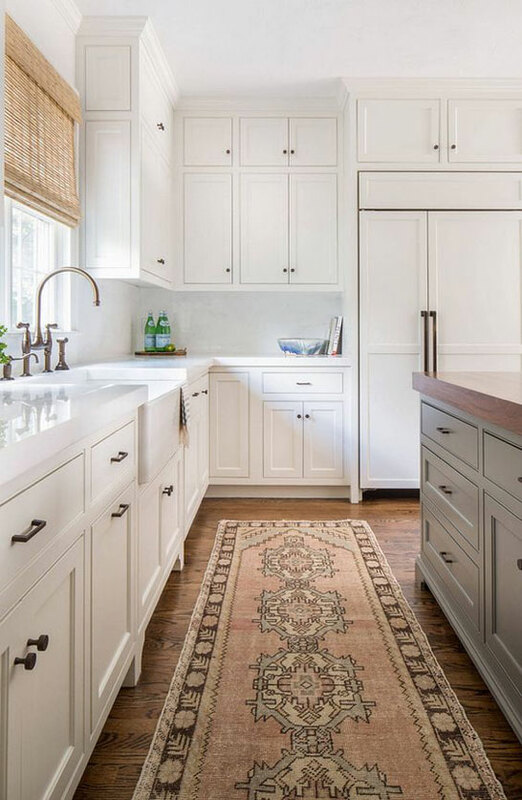 Small rugs or runners are soft underfoot when cooking or cleaning and tea towels are a great way to add color and texture that’s totally affordable. Candles, under cabinet lighting and small lamps all add that cozy ambiance that we want when the weather cools down. 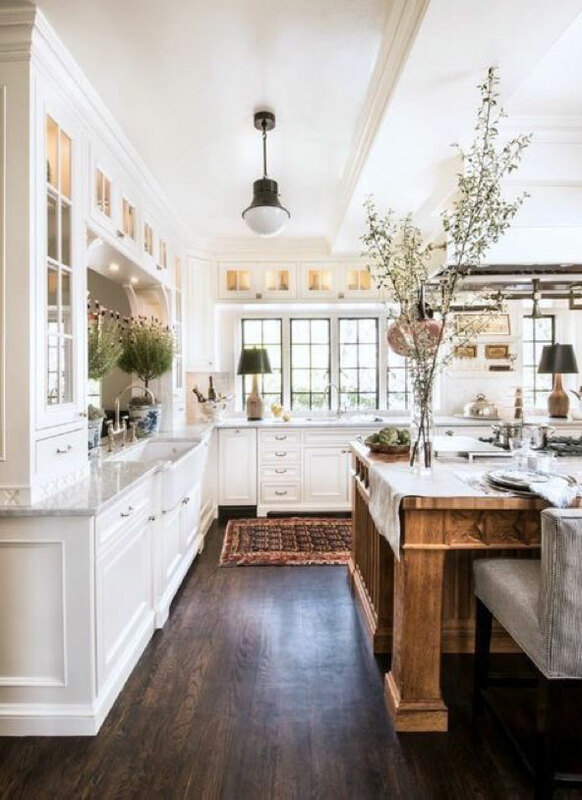 Layer your lighting in your kitchen just as you would in any other room of your house so you can achieve the cozy kitchen of your dreams!